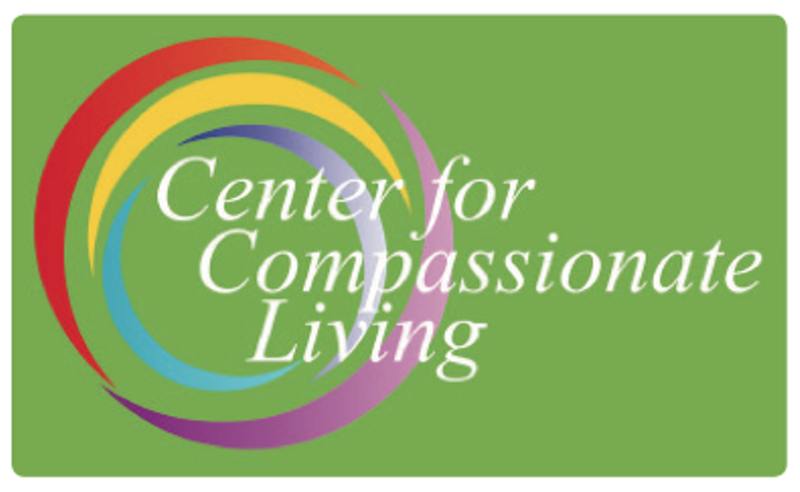 Our mission is to provide education and support for people who want to improve their compassionate communication skills, deepen their self-understanding, and enrich their relationships. By educating individuals and groups in communication and other complementary life enhancing skills, people develop relationships of trust and respect that lead to cooperative problem-solving strategies. As well as classes and practice groups at our Bend facility, our volunteer teachers provide Nonviolent Communication classes and practice groups at the Deer Ridge Correctional Institution in Madras and classes at COCC. Our volunteers also provide classes and presentations to organizations wanting to communicate more clearly and effectively. Tuesdays, Wednesdays, 6-7:30 p.m. and Wednesdays, 4-5:30 p.m. Sat., May 4, 9 a.m.-12:30 p.m. and Sun., May 5, 9 a.m.-12:30 p.m.